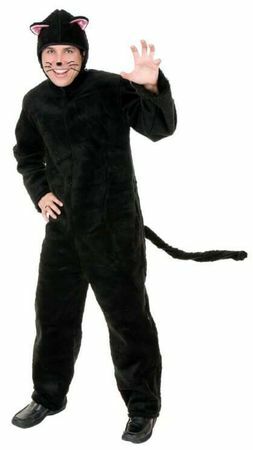 There's nothing unlucky about this deluxe adult size black cat costume! 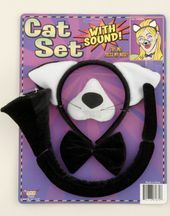 Unisex adult costume includes soft plush black jumpsuit with attached tail, and hood with pink-lined cat ears. By Charades. 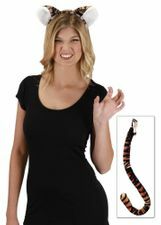 See more options in our Animal Costumes section!